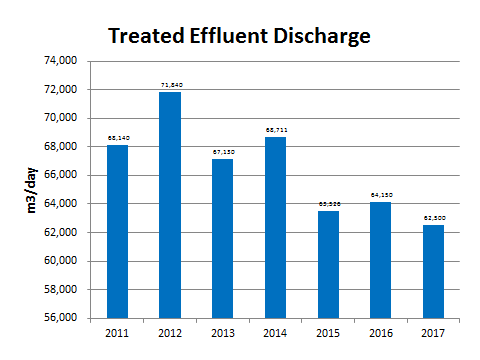 It takes 3,190 days, or about 9 years, for Northern Pulp to discharge the amount of effluent that is equal to the amount of water that flows over Niagra Falls in 1 day. 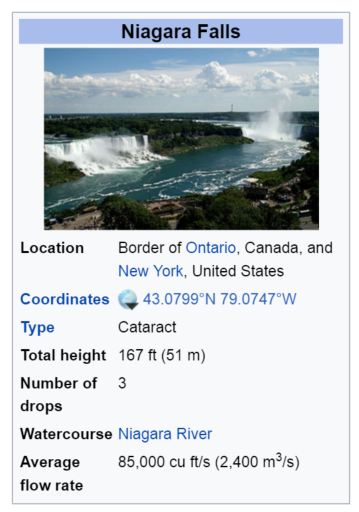 So, one need only watch Niagra Falls for a little less than 6 days to see water equivalent to the effluent discharged by Northern Pulp in the 51 years since it opened in 1967. Sent only when new posts are added. Your email address is kept strictly confidential and I'll never spam you!